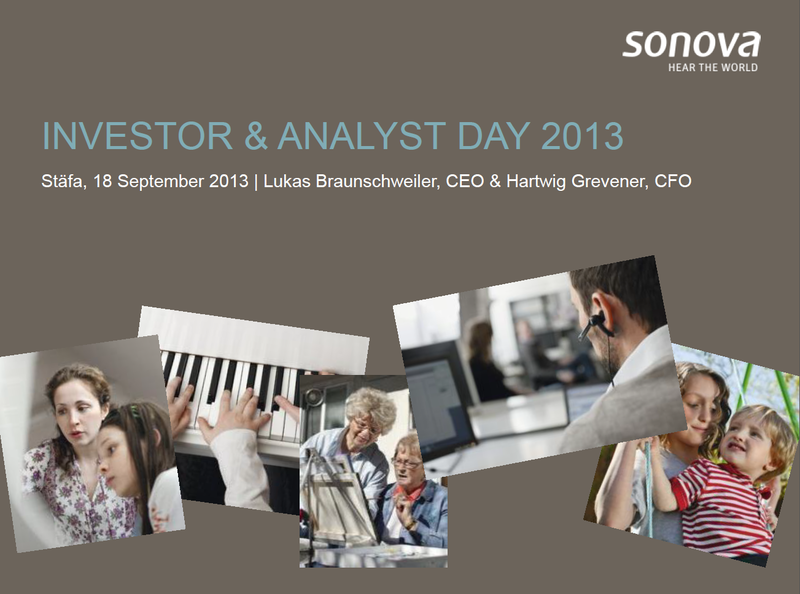 The performance of the cochlear implants segment was another highlight in the year under review. The segment achieved sales of CHF 195.3 million, an increase of 33.1% in Swiss francs and 36.0% in local currencies. Supported in particular by the launch of the Naída CI Q70 sound processor in summer 2013, sales accelerated over the course of the year, exceeding a year-on-year growth of 50% in the second half of 2013/14. Europe and North America in particular responded very well to the new sound processor that incorporates many industry-first innovations shared with Phonak hearing aids. The balanced portfolio of electrodes and Advanced Bionics’ swimmable processor also supported growth, which reflected both the addition of new customer clinics and increased penetration at existing accounts. 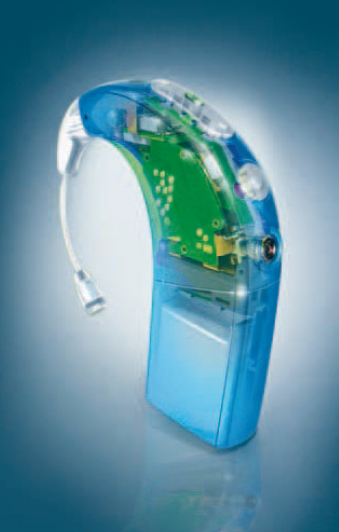 As in the previous year, cochlear implants sales included the fulfillment of a central government tender in China. Read the full financial report. Information specific to Advanced Bionics is on pages 26 and 27. AB also plans to continue the rapid pace of new product introduction. Slide 27 of the investor presentation shows a rough timelines of new electrodes, implants, and processors through fiscal year 2016. Product pipeline on page 9. The bottom row shows that the low-power wireless communication system in the upcoming Naida CI Q70 will transition to digital in future processors. The new technology is described on pages 16-19. The Advanced Bionics product pipeline is on page 27. For 2013 we see the HiFocus Mid-Scala array, the HiRes 90k Advantage, and the Naida CI Q70 processor. New arrays, implants, and processors are scheduled roughly every year! This year’s products are described on pages 28-31. HiRes Optima, the low-power extended battery life strategy, is mentioned on page 32. The strategy is compatible with Harmony and Neptune processors as well as the Naida CI.